Dreamforce is a four-day conference hosted by Salesforce with more than 2,700 sessions and 170,000 attendees. Throughout the conference, the subsidiaries of Salesforce meet with clients, arrange demos, launch new products and, of course, host killer after-parties. 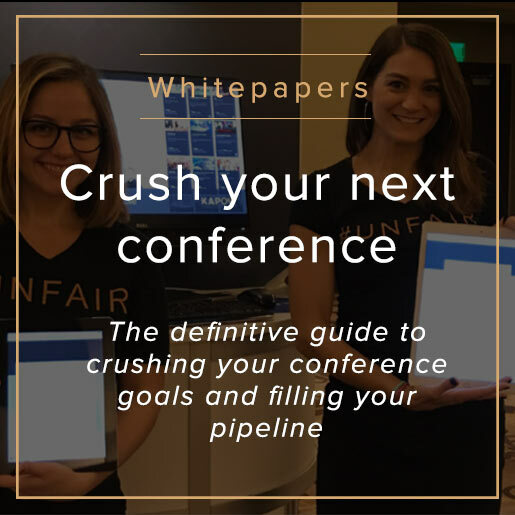 As a member of the Salesforce Quip Product Marketing team, Elizabeth Hayes was tasked with planning a blowout party that would cut through the noise of competing events and get prospects to show up. In addition to planning, Hayes was responsible for managing the strategy, messaging and collateral for Quip’s Dreamforce marketing. 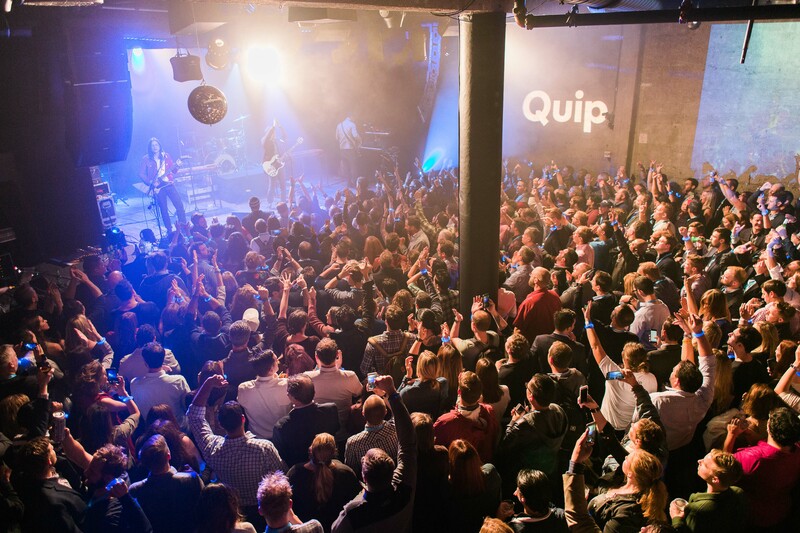 The Salesforce Quip leadership team wanted to throw a launch party for a new product during Dreamforce. The event not only had to be well attended, but it had to compete with dozens of other after parties thrown for conference attendees. 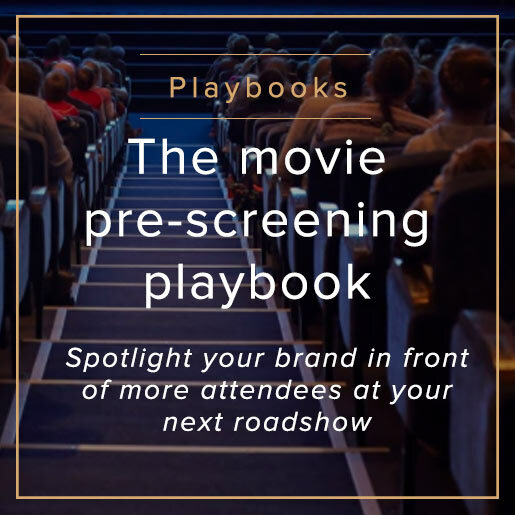 Hayes needed to source a venue, come up with an enticing act, coordinate all event logistics and vendors, and convince VIPs and prospects to show up. Hayes’ rep connected her with the Kapow Platinum Team to help with everything from event ideation and planning to execution. Because Hayes was involved with every aspect of Salesforce Quip’s presence at Dreamforce, the partnership with Kapow’s Platinum Team was a natural fit. 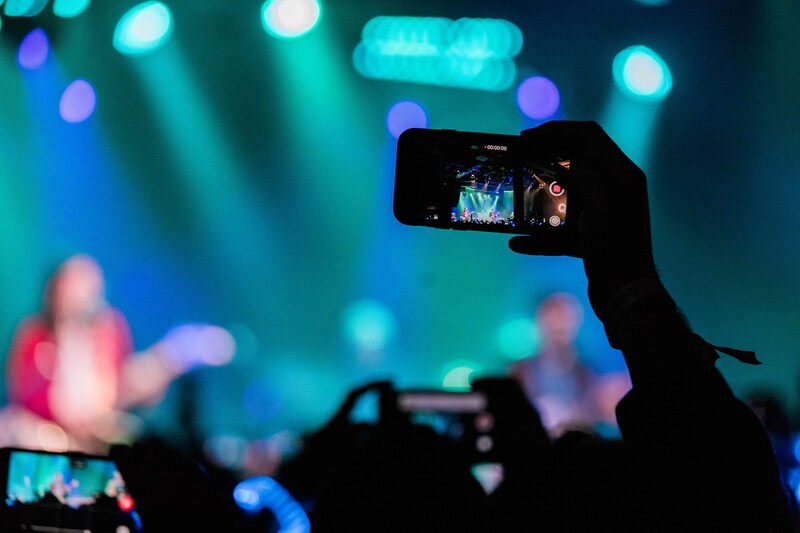 The Kapow Platinum Team found and booked a large venue that was walking distance from Dreamforce and Salesforce Quip’s internal team secured the Grammy-Award-winning band, Weezer, to perform a private concert for attendees. 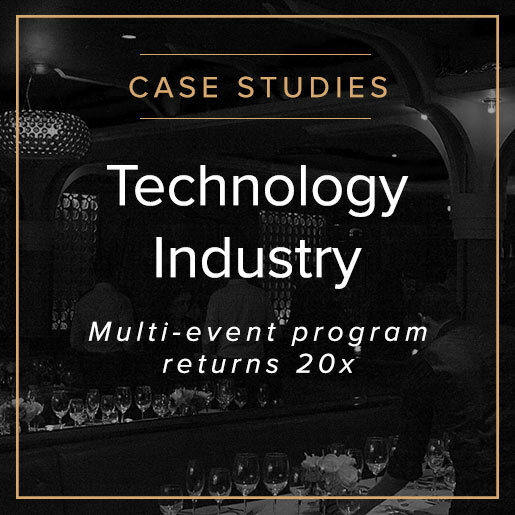 From there, the Kapow team worked in conjunction with the Salesforce team to take care of all other event logistics including securing a pre- and post-show DJ, florist, caterer and photo booth vendor. The team also prepared branded décor, swag, lighting, a Quip signature blue carpet and LED bracelets for every guest. 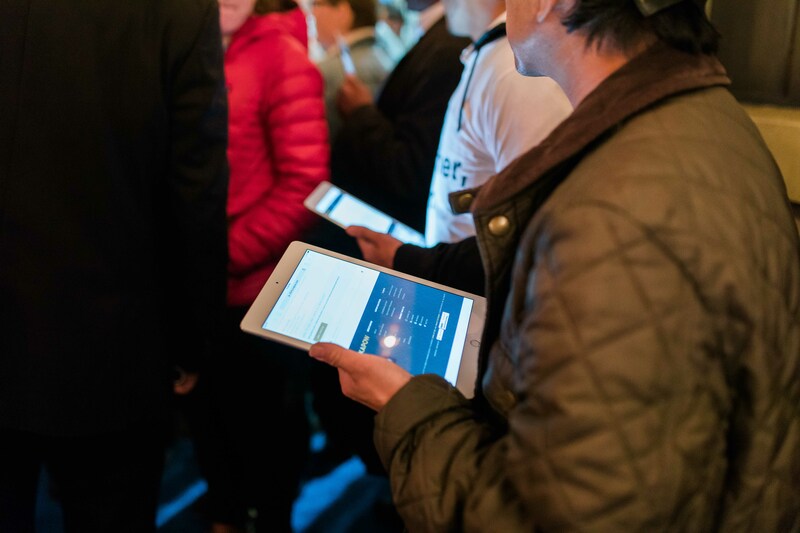 During the event, the Platinum Team used the Kapow platform to run check-in for VIPs and general admission guests, and worked with the vendors to ensure the event ran smoothly, leaving Hayes to spend the night with her team. And despite the fact that it started to rain 10 minutes before the doors opened, the Kapow team came armed with umbrellas and ponchos for guests waiting to get in. The event had a great turnout and was a success for Hayes and Salesforce Quip leadership. Attendance exceeded expectations and people lined up around the building to get in.